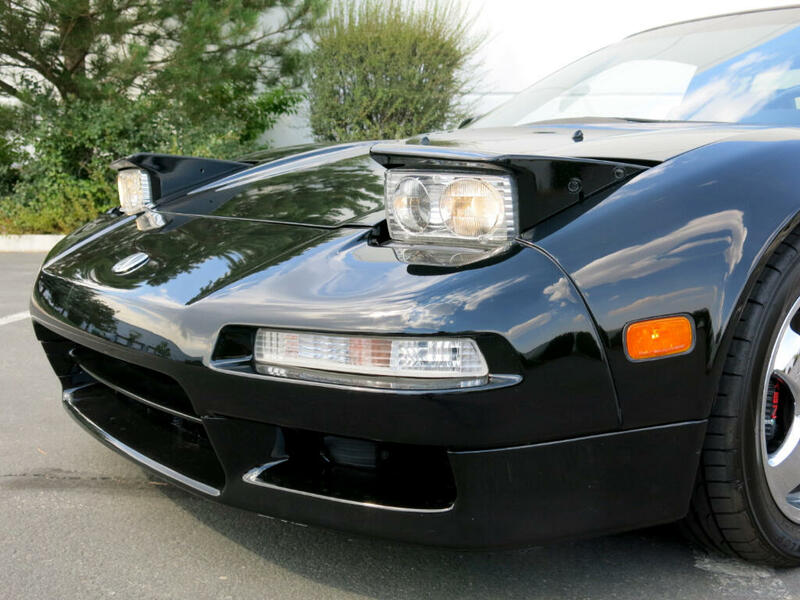 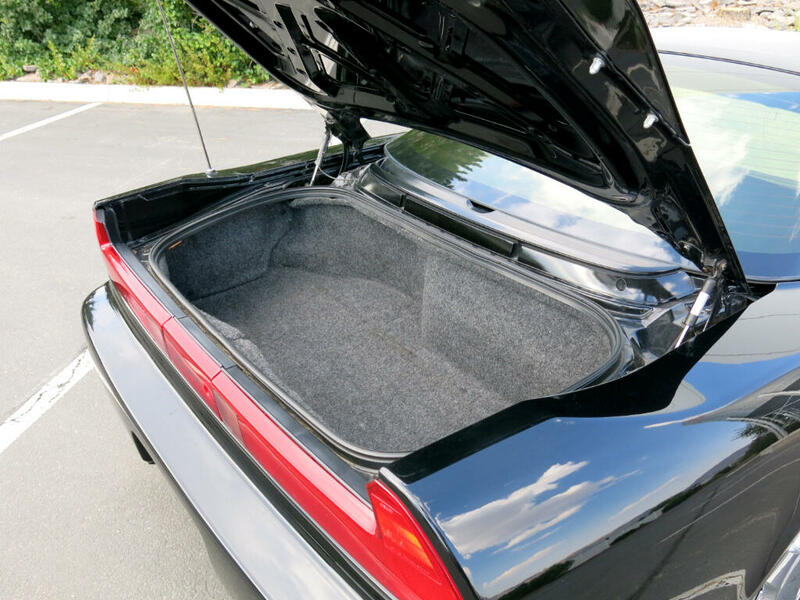 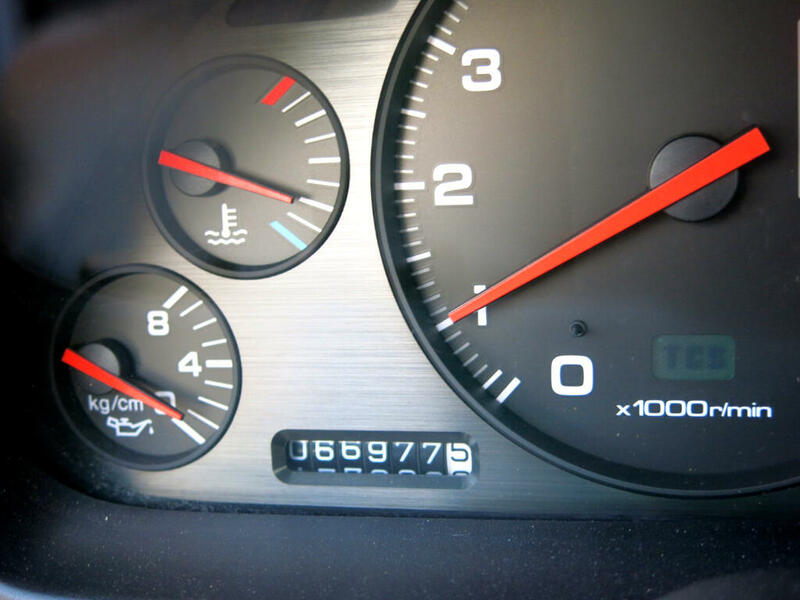 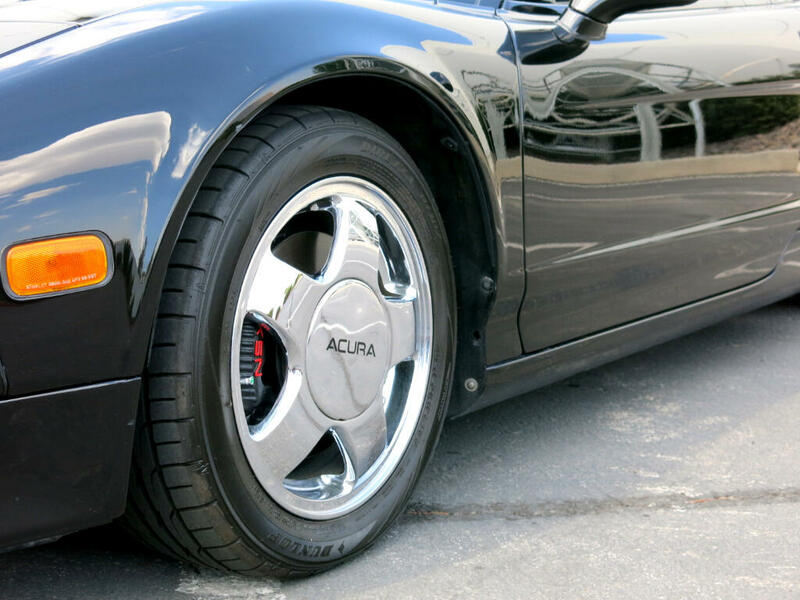 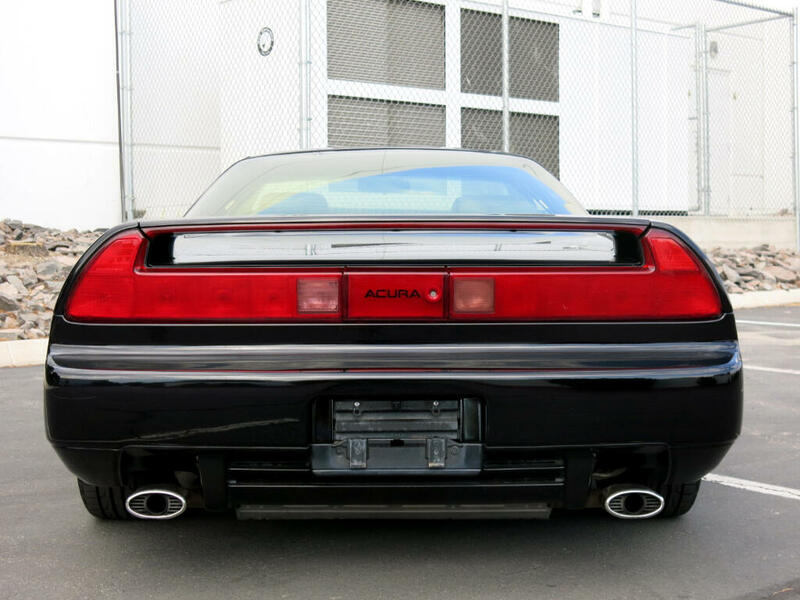 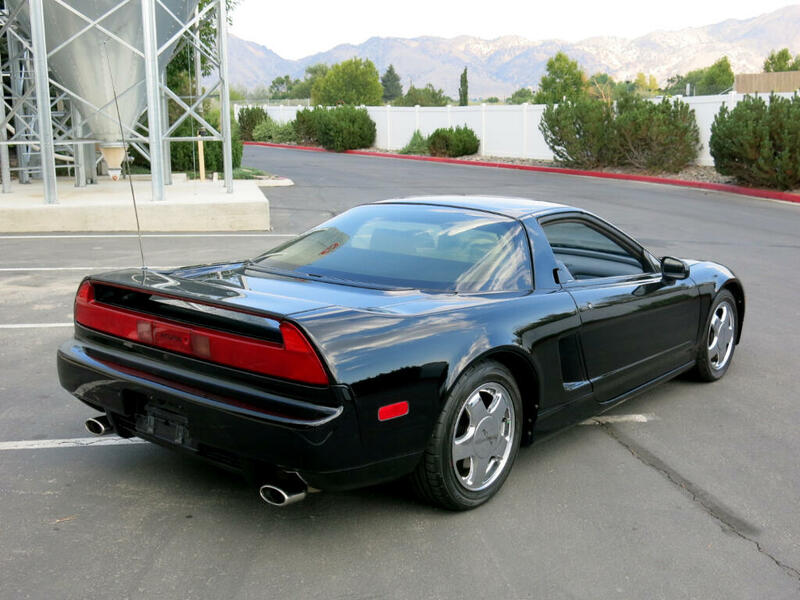 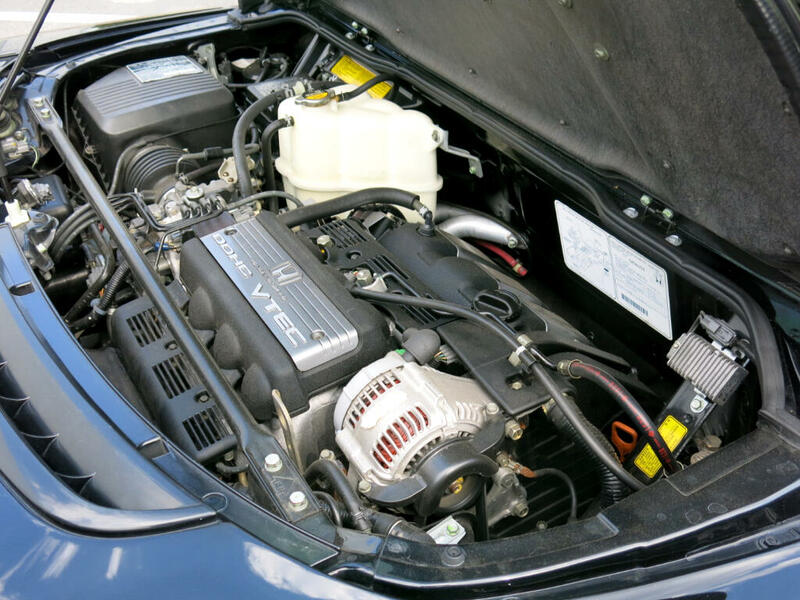 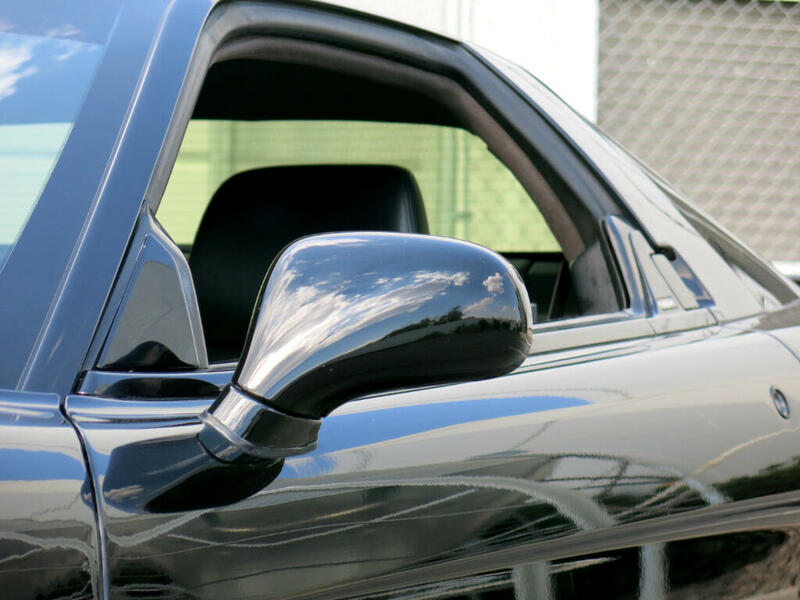 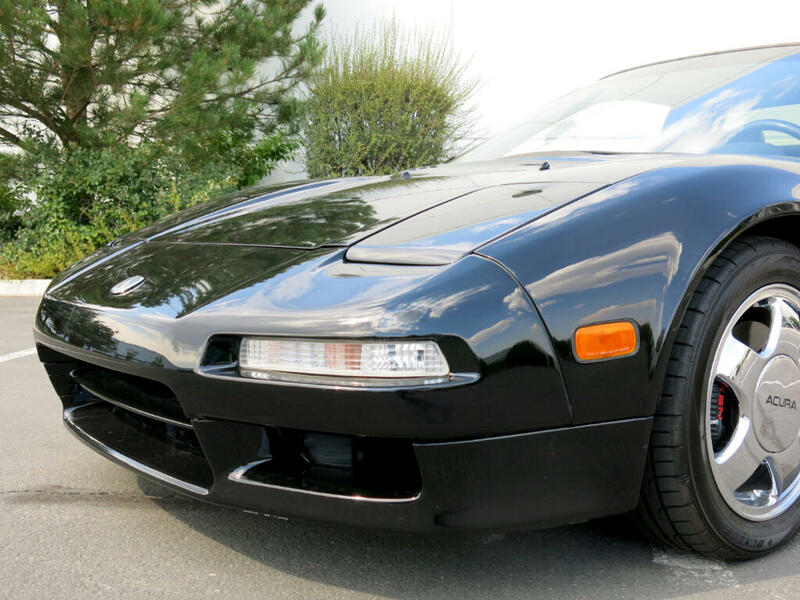 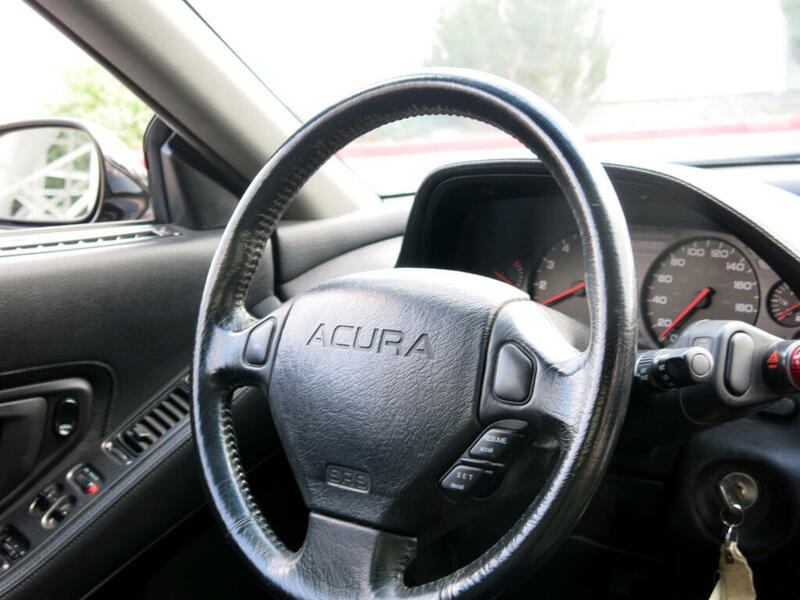 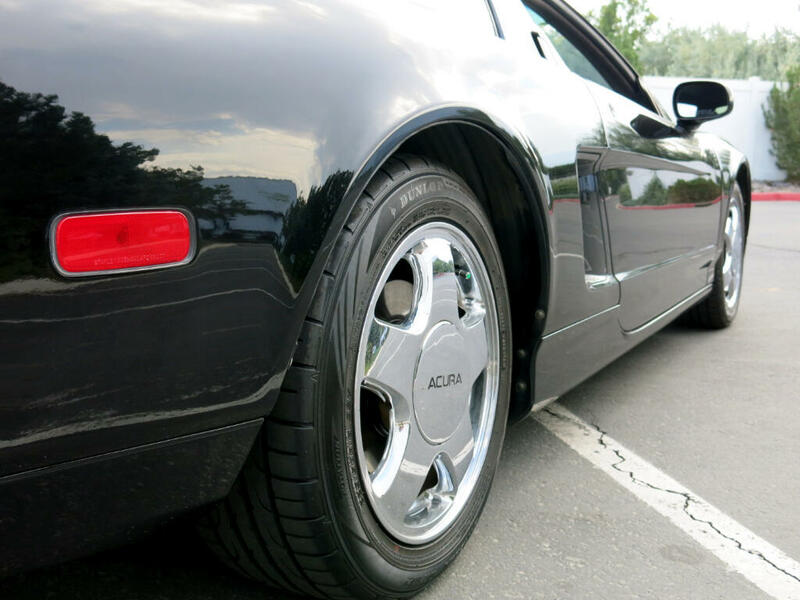 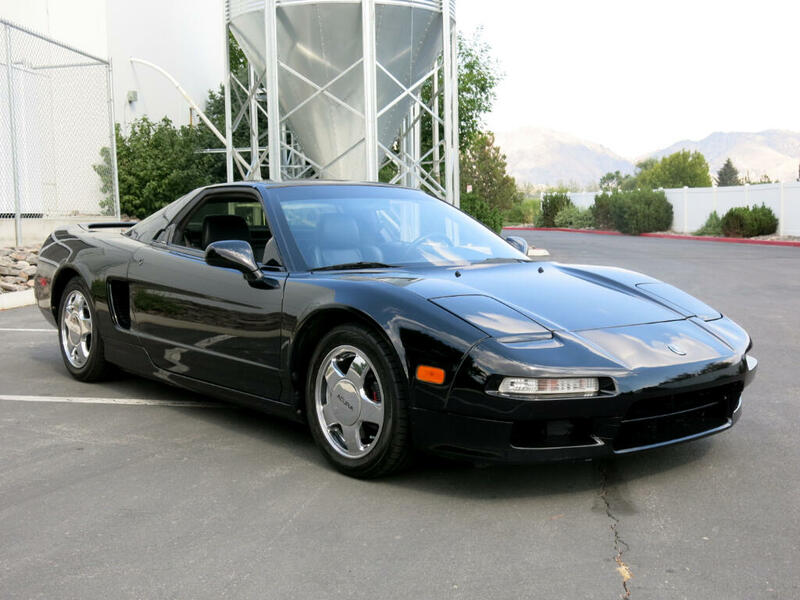 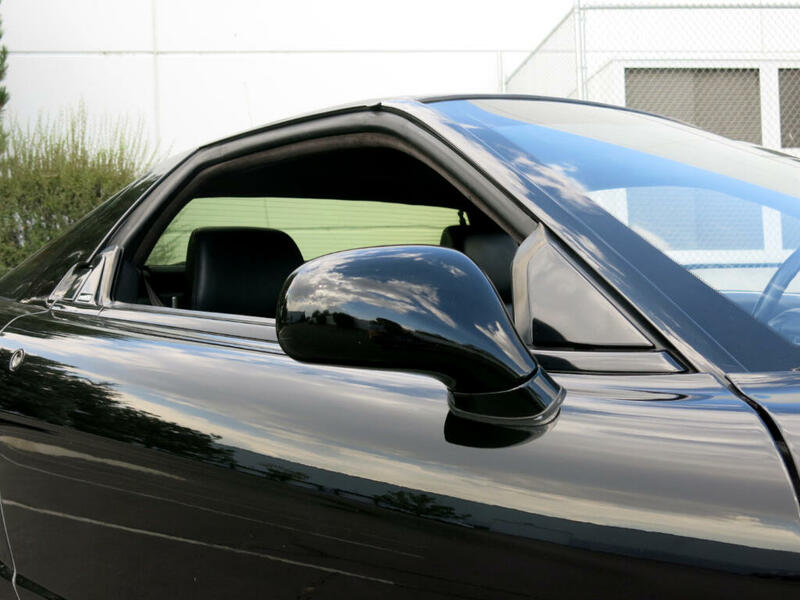 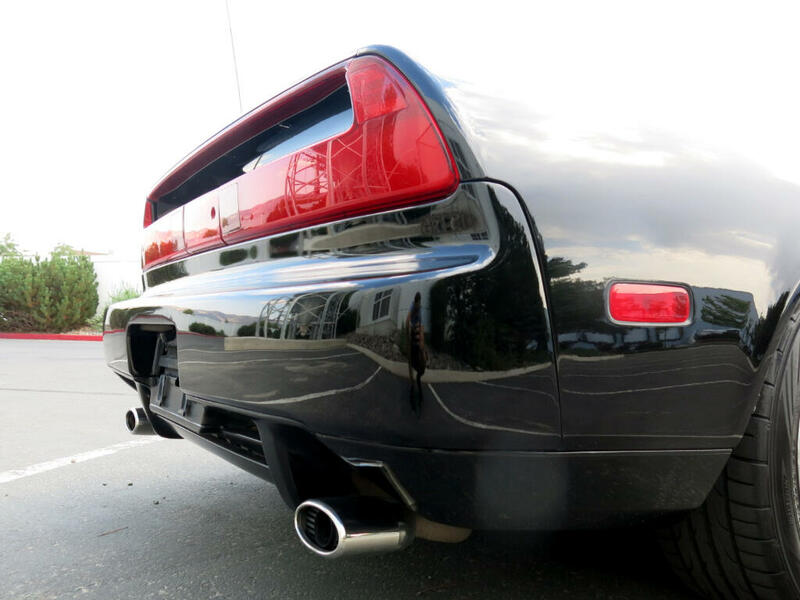 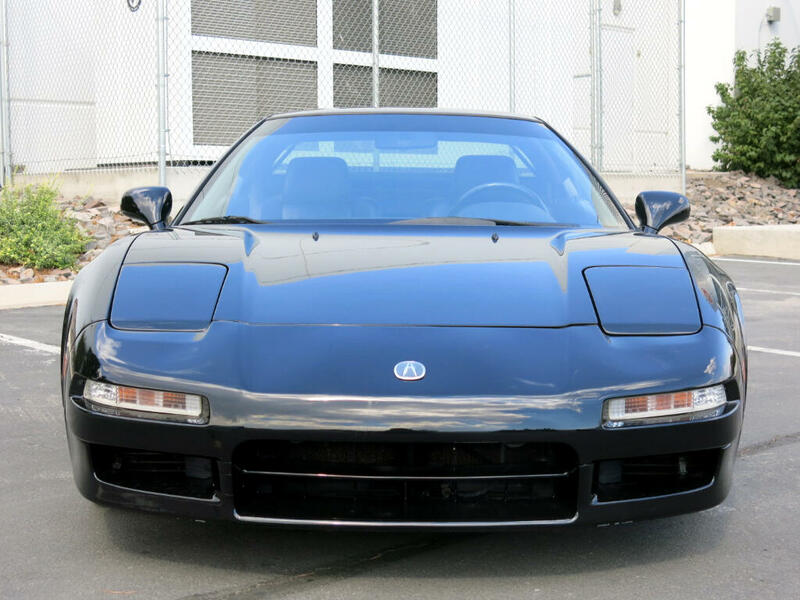 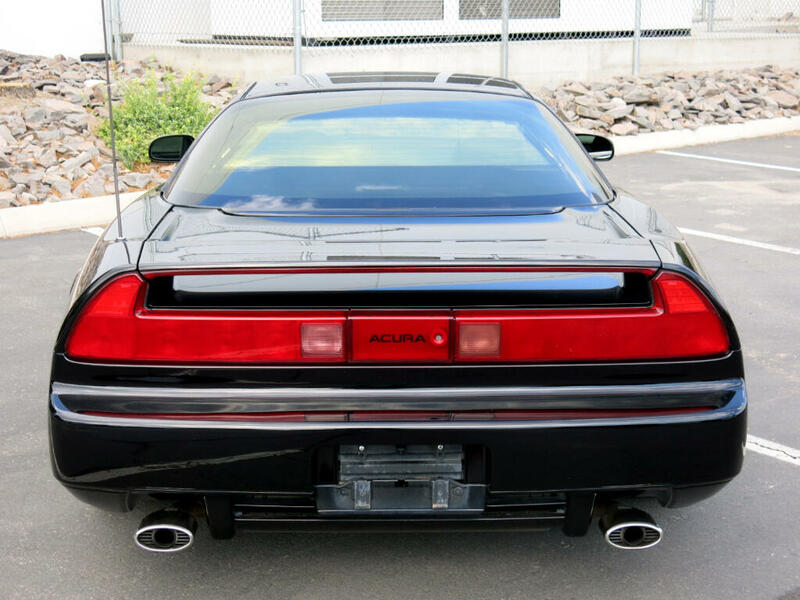 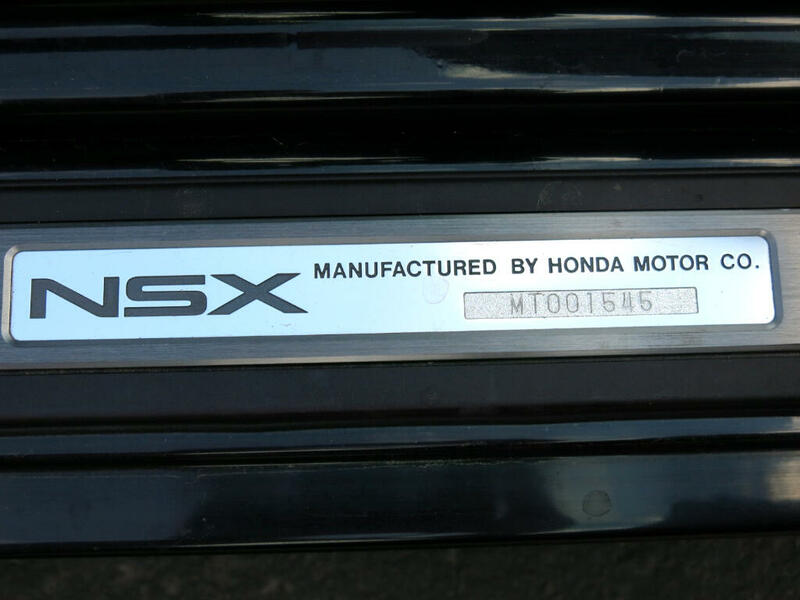 · This is a very nice example of a low mileage Acura NSX. 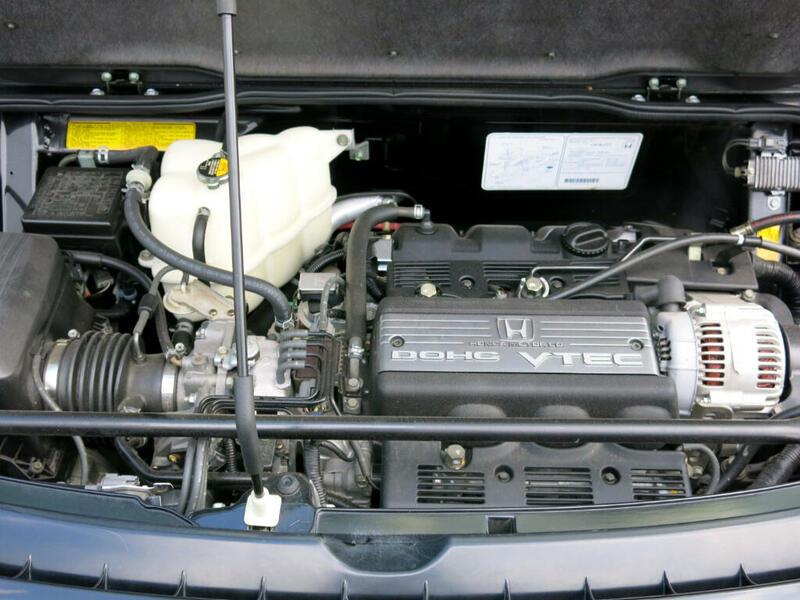 Powered by a recently serviced 3.0L V6 DOHC 24V engine mated to a 4-speed automatic transmission. 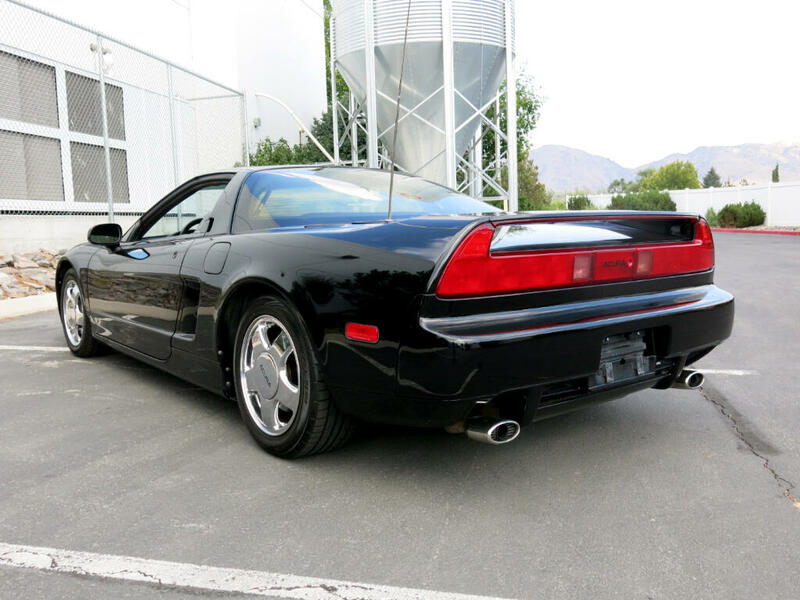 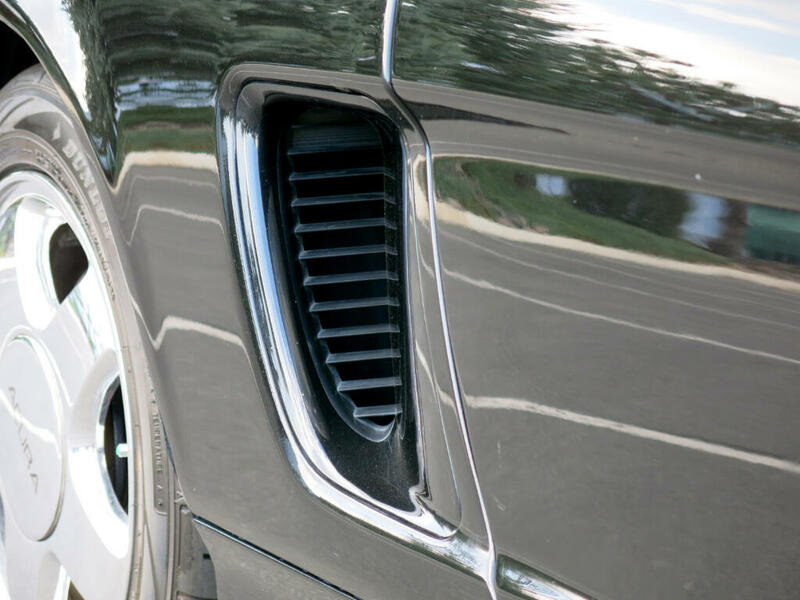 The NSX was the first production car to use an all-aluminum semi-monocoque unit body, reducing the curb weight to just 3,010 pounds to improve performance and deliver its superb handling. 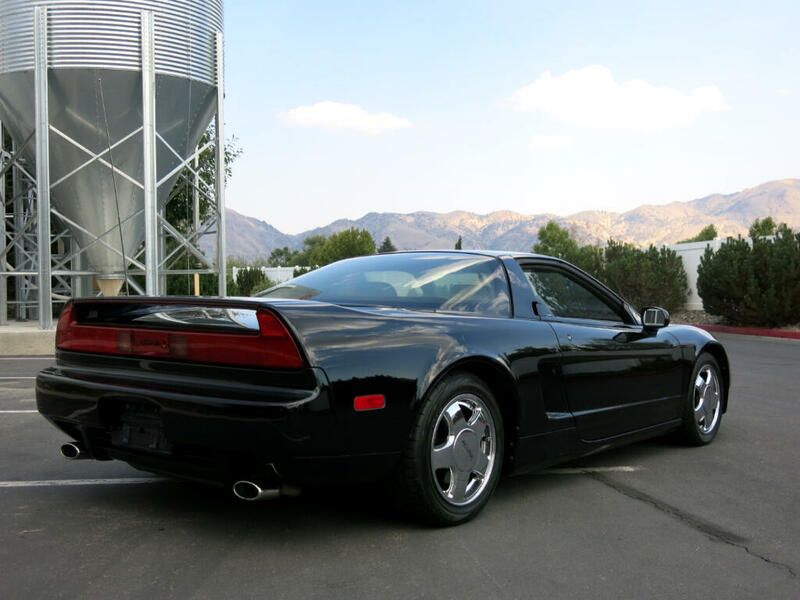 With Honda reliability and Ferrari like styling the NSX was an instant hit and a modern classic. 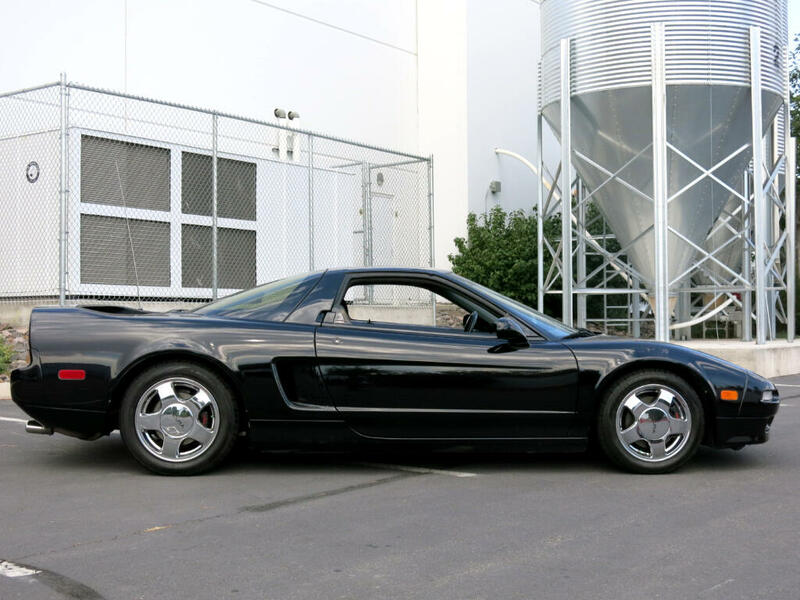 The superb handling of this NSX is enhanced with aftermarket TEIN Lowering Springs. 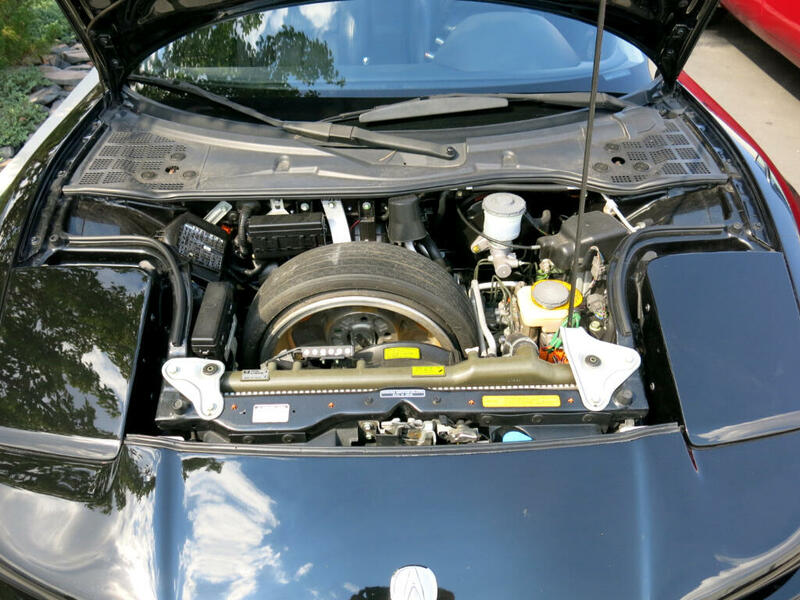 Mechanically all stock with all emission equipment. 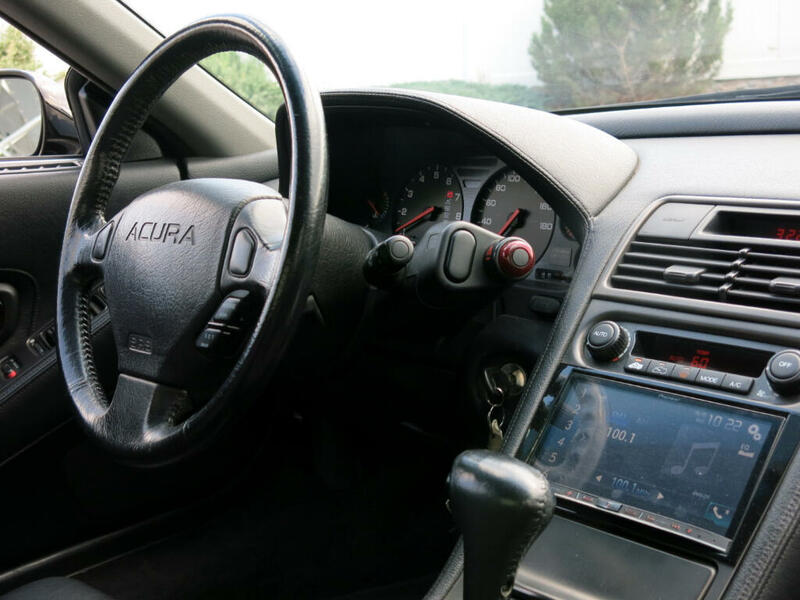 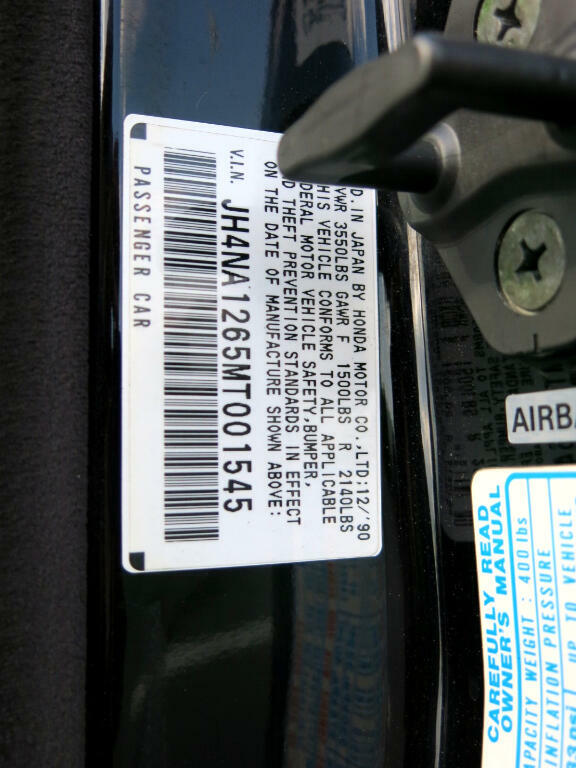 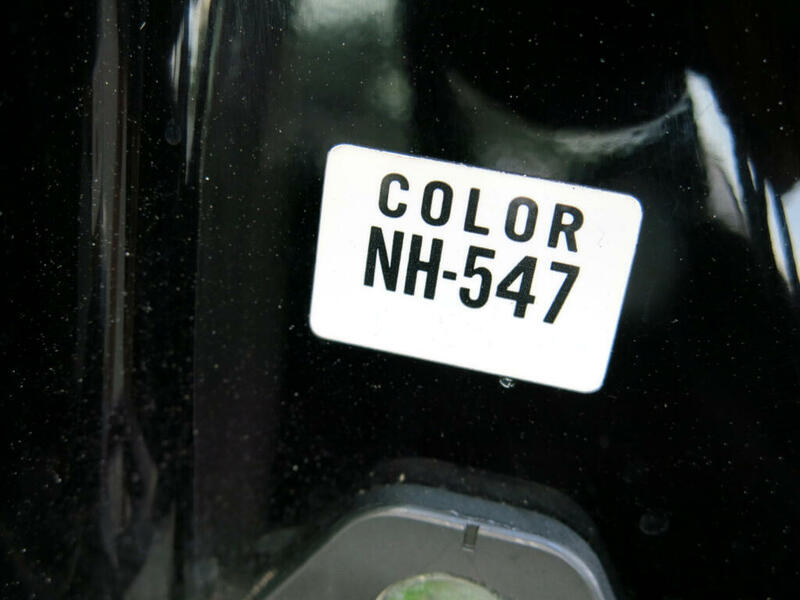 Aftermarket backup camera and navigation add to the usability of this car. 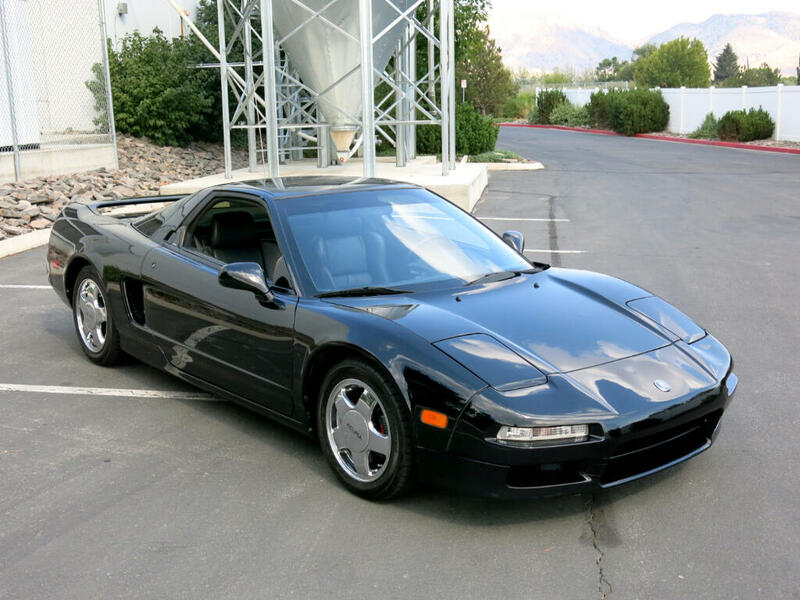 Finished in Black over Black this NSX shows very well and is extremely attractive. 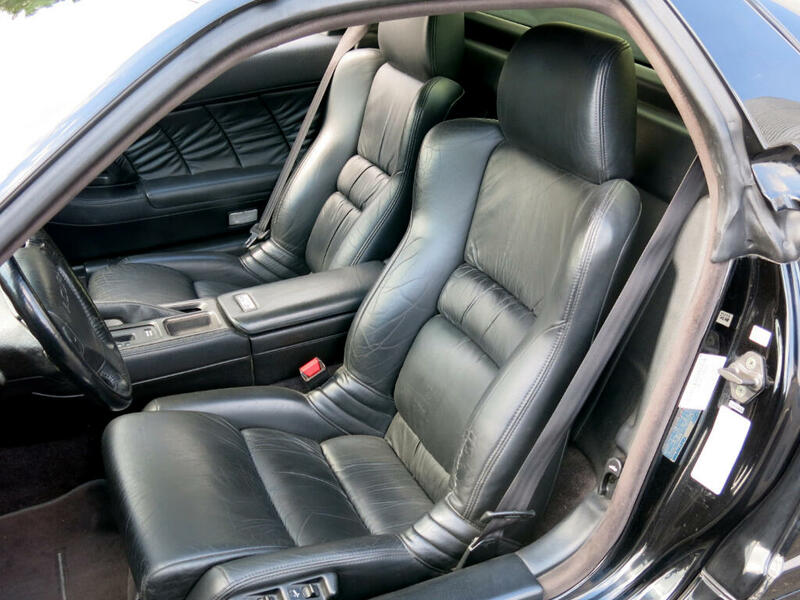 The original black leather interior is in great condition. 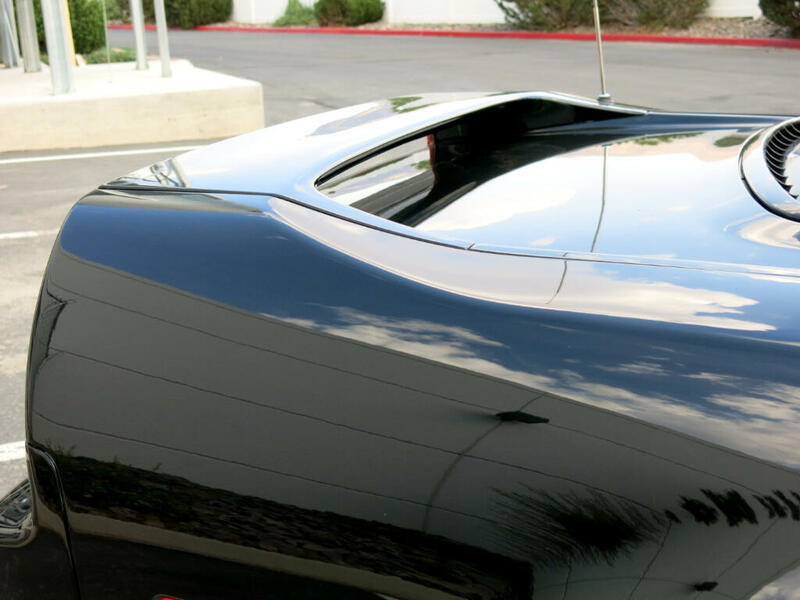 All the panels are original and very straight. 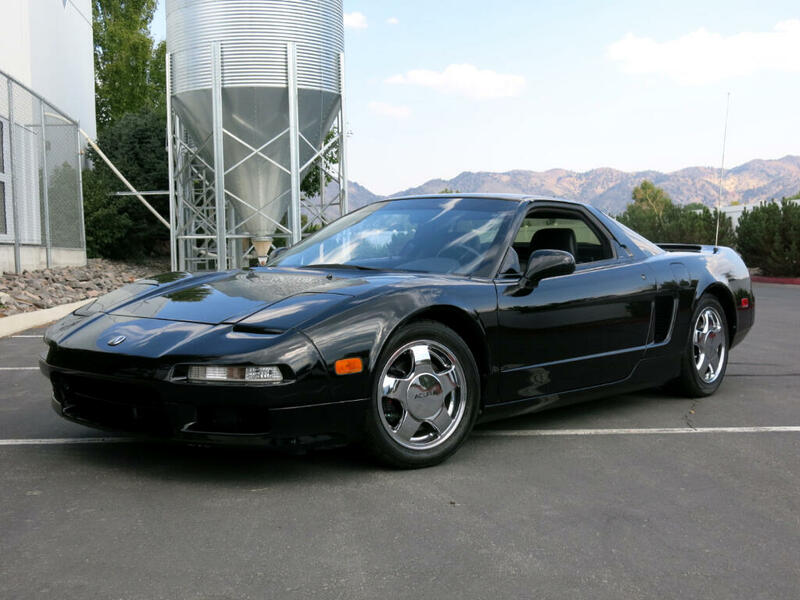 The NSX has proven to be an excellent investment and would make a welcome addition to any garage. 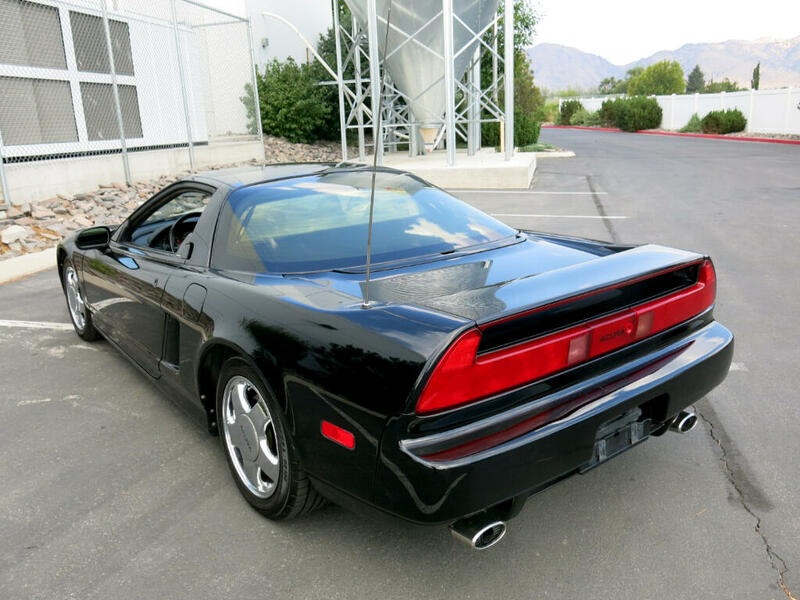 Please feel free to call James Krueger with any questions at 775-629-6167.